was put on by RSA VP George McAllister and J.D. Hofer. Dan Pozarek and J.D.’s son, J.D. Hofer Jr.
marked, shipped and issued to troops for the war effort. 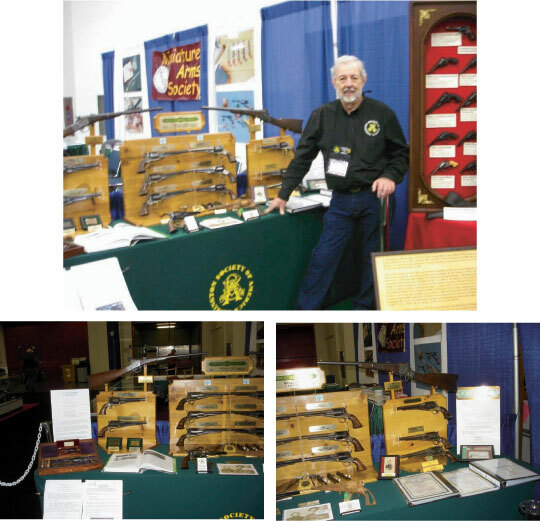 Sons in an effort to influence sales for state militias. having him as a part of the team. booth. We enjoyed having them and appreciated their support. in content. I don’t feel like we took a back seat to anyone. The RSA booth was full of visitors for three solid days. 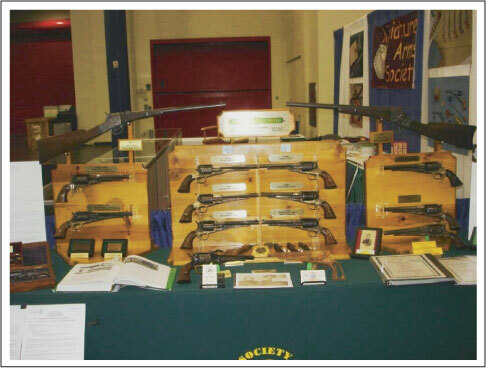 answer about that many Remington questions. to make sure we had what we needed, when we needed it. 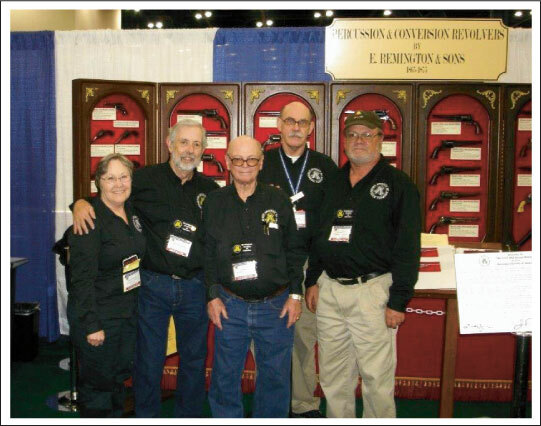 The folks from GEC who managed the whole show for the NRA were exceptionally professional. They answered every question we had before and during the show. They checked on us throughout the show to see that everything was in order. They made everything seamless and painless. All said, I don’t know how we could have done much better. received from Remington Society officers and directors. 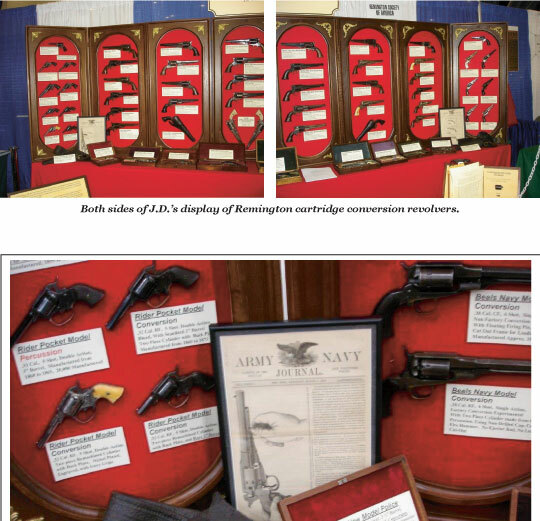 Both sides of George’s display of Remington Civil War era firearms.